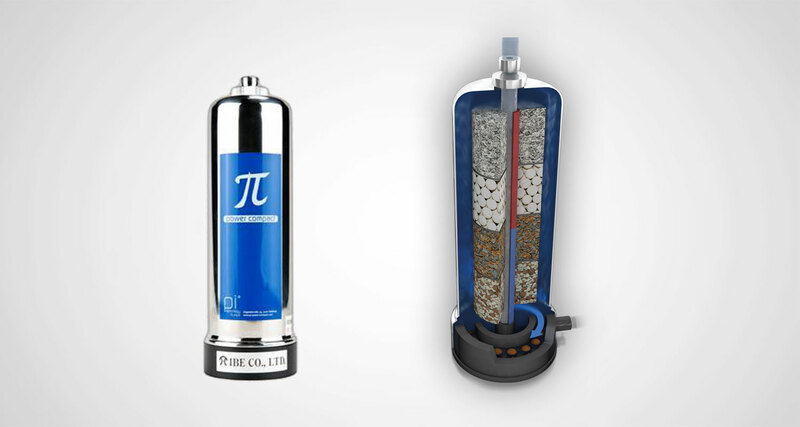 The PI®-Cell Vitalizer is the centrepiece of the original IBE PI®-Technology. High-energy ceramics and crystals swirl, mineralise slightly and vitalise the water comprehensively. 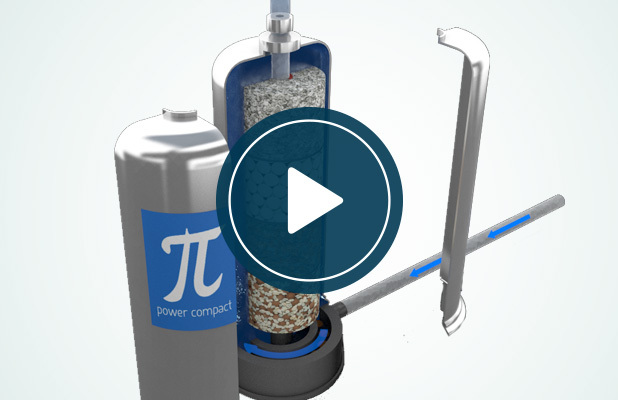 The PI® Cell Vitalizer produces thus „living water“ in the quality of the best springwaters of the planet. The best water processing system available in the market turns your tap water into perfect water!